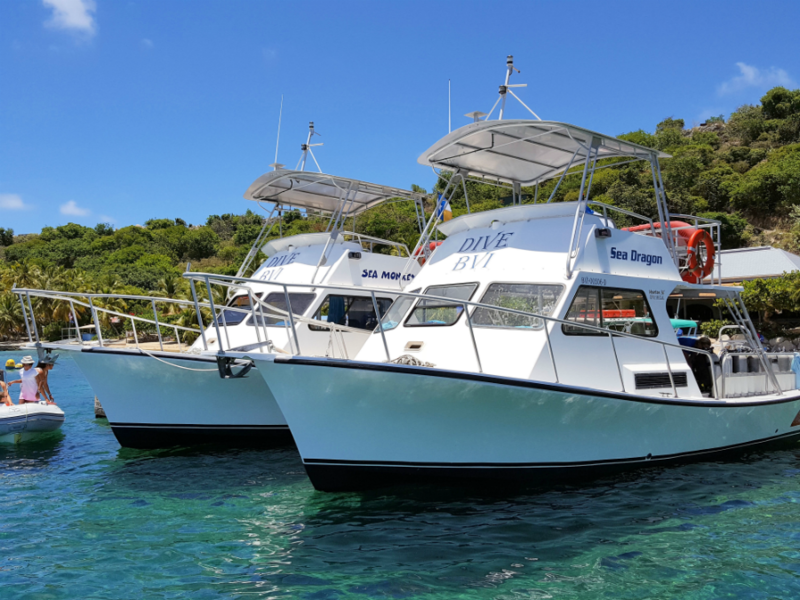 Our boats are custom equipped and ready for diving, snorkeling, and fun! 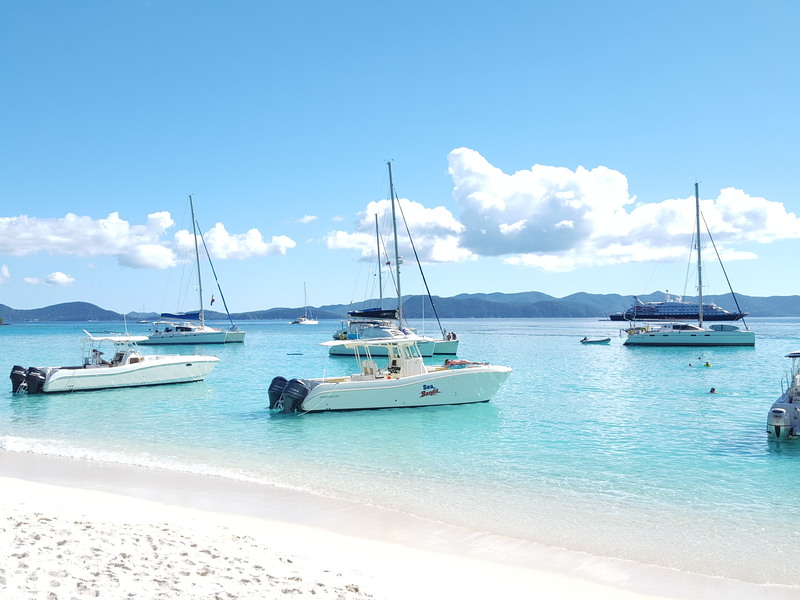 Offering the latest in safety and comfort, our boats are professionally maintained and serviced, and outfitted with safety gear and first aid equipment. 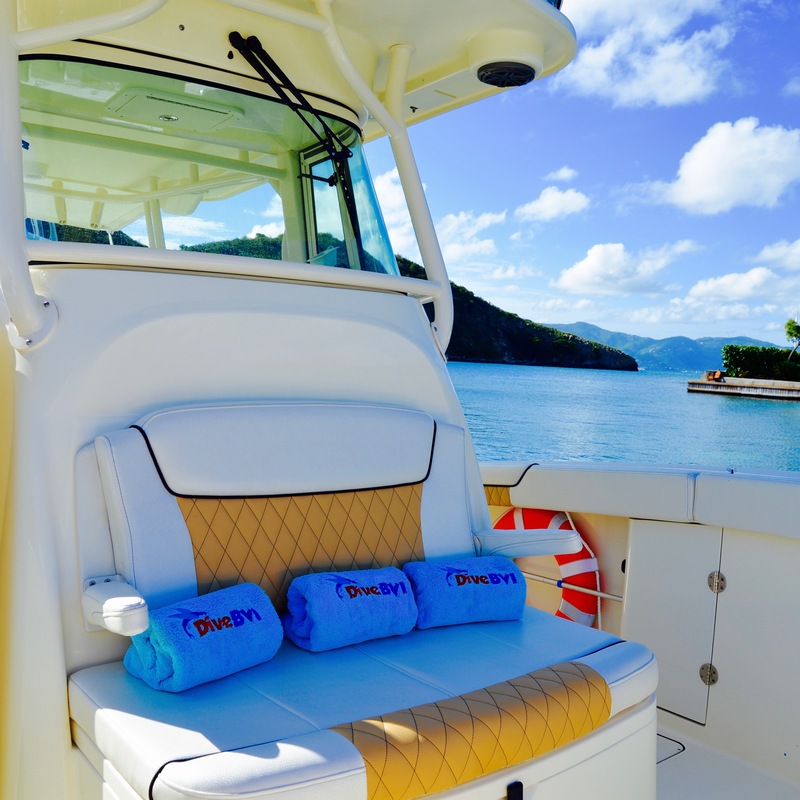 Sea Dragon, a Newton 36 Dive Special, is powered by a 500 HP Yanmar diesel engine, has a freshwater shower, water level swim platform with dive ladder, upper level seating and a marine head. Very roomy and fast, Sea Dragon cruises at 18 knots and has emergency Oxygen and first aid supplies onboard. Separate freshwater bins for masks and camera gear are also onboard. A full length camera table with 2 racks helps keep everything ready for that award winning photo. 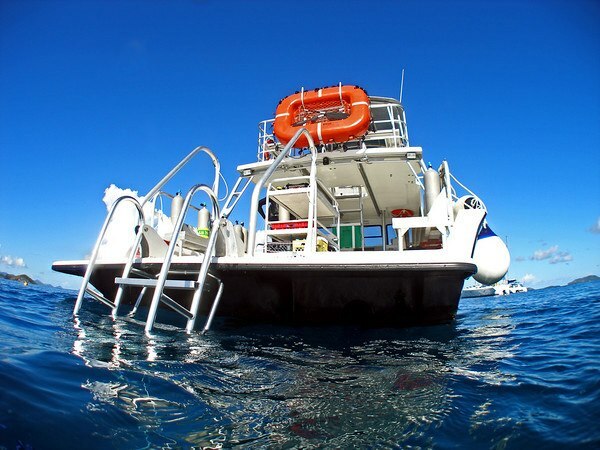 Sea Monkey, a Newton 36 Dive Special, is powered by 465 HP Yanmar diesel engine, has a freshwater shower, water level swim platform with dive ladder, upper level seating and a marine head. Sea Monkey cruises around 18 knots and has emergency Oxygen and First Aid supplied onboard. Separate freshwater bins for masks and camera gear are also onboard. Cold drinking water and snacks are always ready for post dive refreshment. With a 2 level camera table on the deck, there is plenty of room to prep your gear. 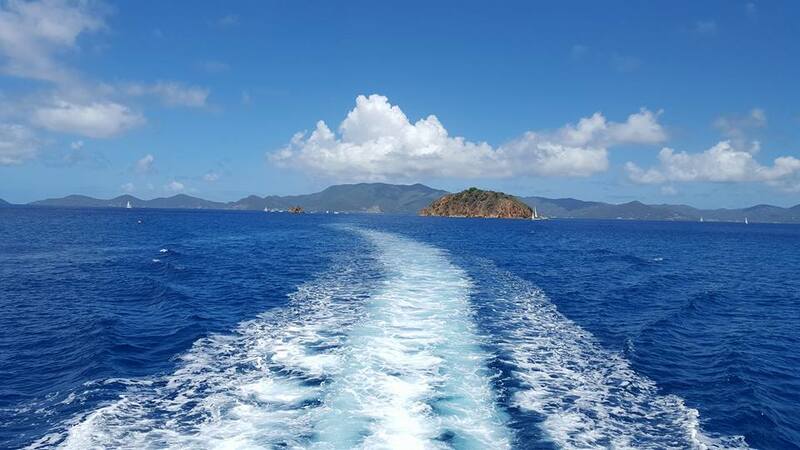 Powered by twin Yamaha 300 HP outboards, Sea Bandit is fast, quiet, and stable – perfect for exploring the BVI. We also have a freshwater shower, loads of storage space, and even a bow filler with sun lounge cushion for those guests wanting to relax even more while on charter with us. 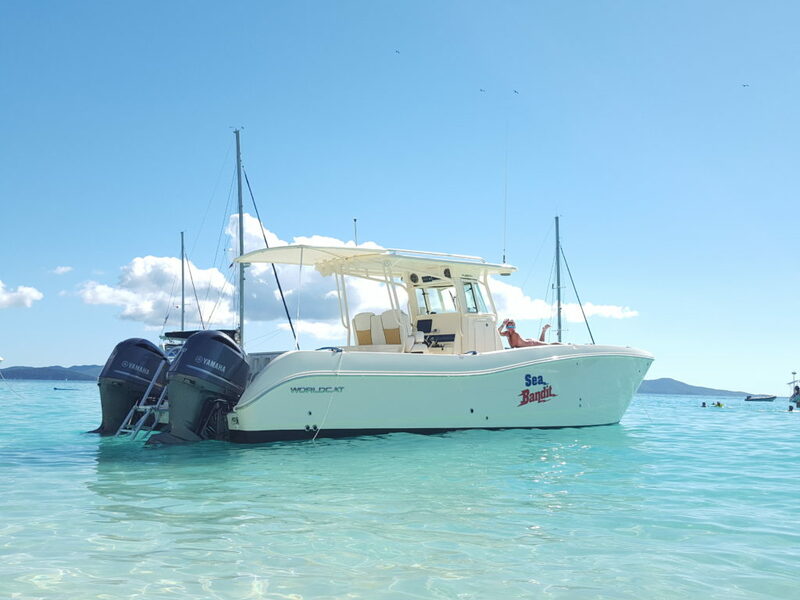 We spent a lot of time trying to find the best boat for our excursions and we think you’ll agree that we nailed it with Sea Bandit.